You start with the Zombieland Slots, and after you unlock levels or get to a certain numbers of coins you can unlock Sweet N Gem Slots, Animal Slots, Egyptian Treasures and Knights Quest. 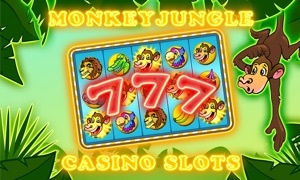 Each of these online slots has different graphics, visual effects and characters. 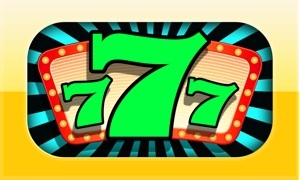 This is not your usual casino app, it is way more enjoyable, versatile and entertaining. The competitiveness is what makes this casino slot game amazing. The fact that you need to get a certain amount of coins and to get to a certain amount of levels in order to pass through the different type of games is what will keep you engaged into this slots for fun! Slot Casino entertainment to the fullest! 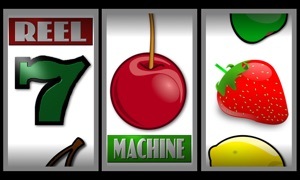 Play slots and enjoy the amazing features of Ace Slot. Slot casino entertainment has never been more exciting with these freeslots. 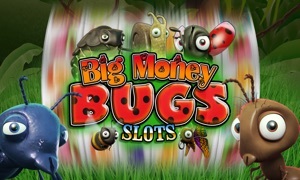 Get it for FREE and have a real online casino slot enjoyment on any mobile device or smart TV.